One of my favorite things about Hong Kong is that it never stops changing. Its restless energy vibrates throughout the city an unceasing hum of roaring trains, flickering neon, and ardent conversations, leaving gleaming new skyscrapers, restaurants, and amusements in its glittering wake. While I love re-visiting old favorites, I also love making new discoveries, and in Hong Kong it’s nigh-impossible not to, as new shops seem to open literally overnight along familiar routes. This last visit I noticed a new wave of modern creativity: although Hong Kong has always excelled at taking trends and making them their own, these interpretations in the last few years have taken a more global slant. 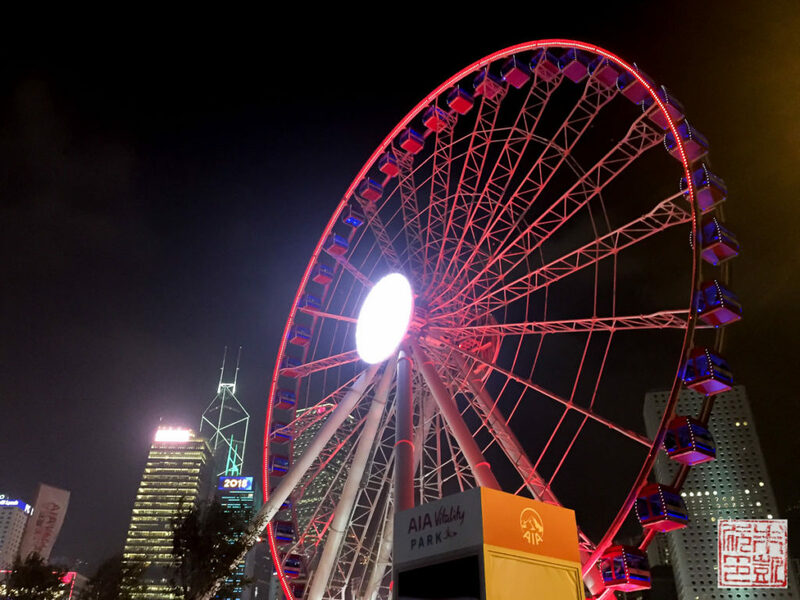 Read on for some of my latest favorite experiences in Hong Kong. Although high-end pastry shops can be found all over the city, I love the IFC Mall for the sheer concentration and convenience. 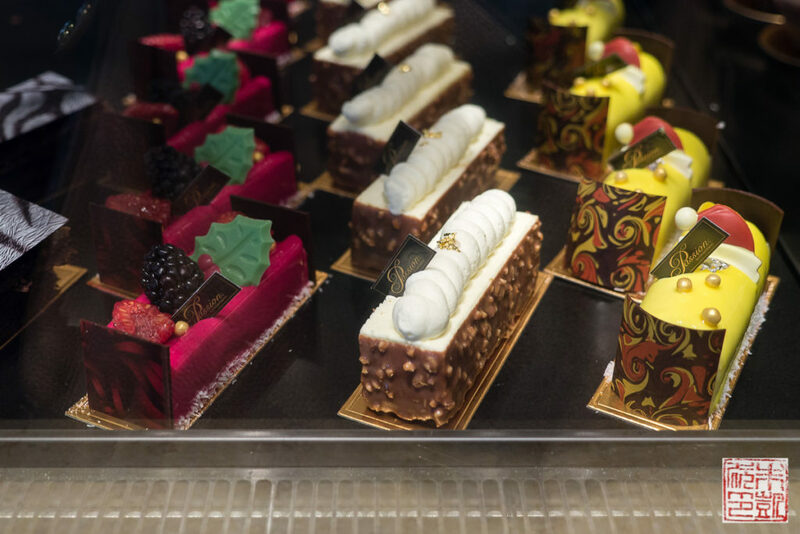 Nowhere else can you find Joël Robuchon, Pierre Hermé, Angelina, and Dalloyau in the same building (it really feels like my Paris fix when I go there), but also be sure to visit La Famille Atelier Fraicheur for their very updated, beautiful takes on the chiffon cake. 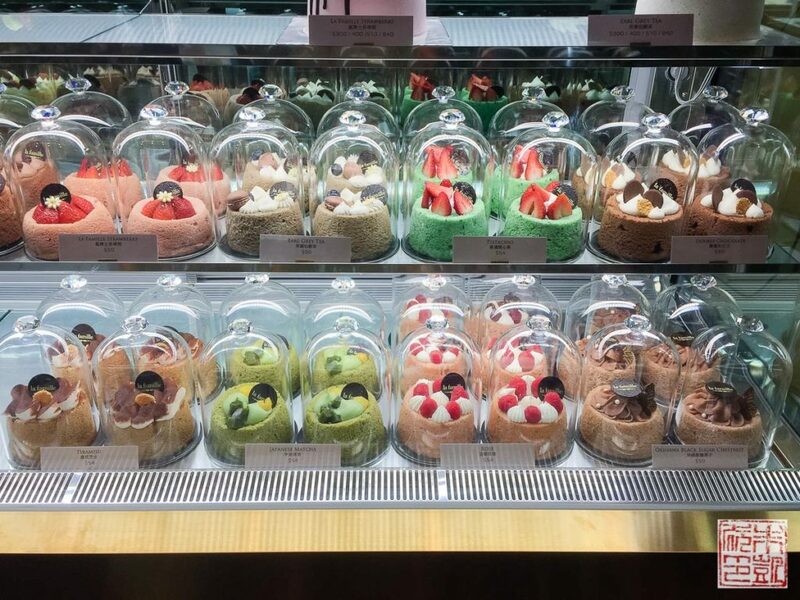 Many Hong Kongers have an affection for the traditional Chinese chiffon cakes filled with whipped cream and fruit; La Famille’s versions are exquisitely constructed and decorated to match any French patisserie. 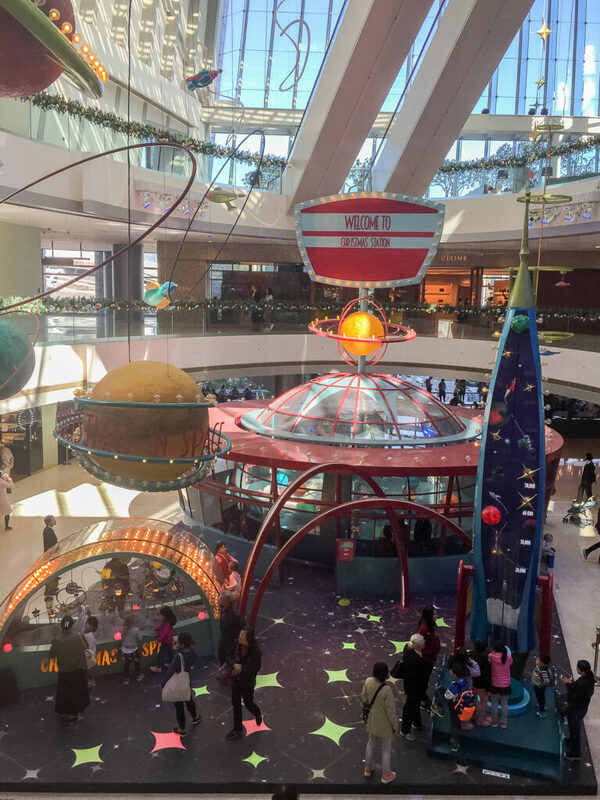 This dizzying “vertical mall” boasts a beautiful central atrium and enough shopping to keep one occupied for days. 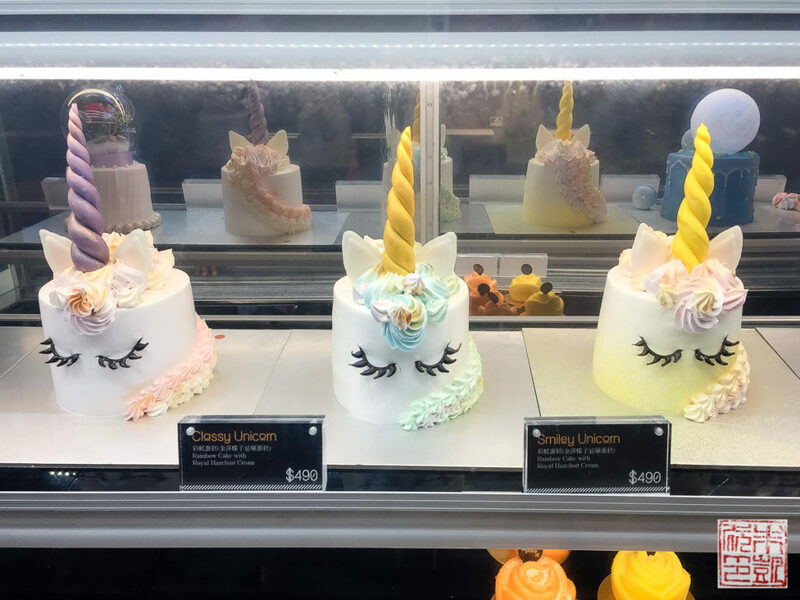 However, for those with a sweet tooth, the entrance to the mall from the subway is corridor lined with bakeries and confectioneries, a veritable gauntlet of sugar. If you’re looking for cake, candy, or chocolate, you’ll be spoiled for choice here. 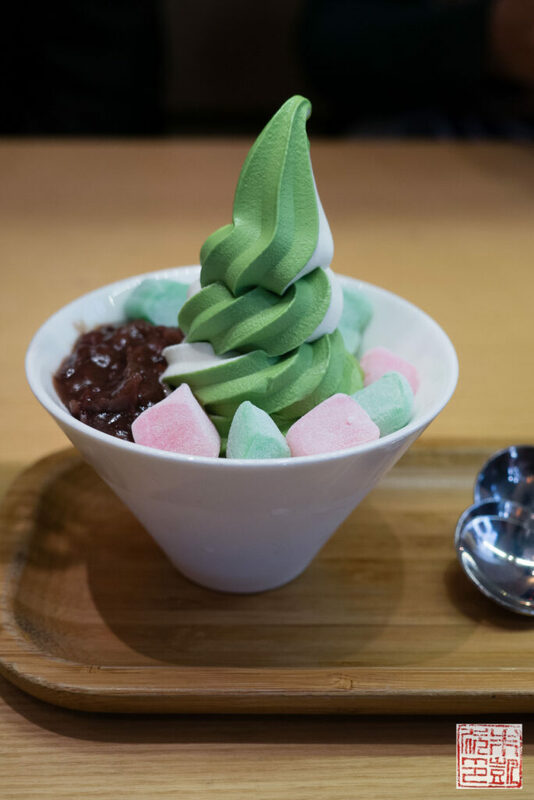 If you make it to the mall proper, don’t miss some very excellent eating on the upper levels, including Ippudo Ramen, Teawood, Chee Kei Noodle Shop, Yum Cha, and Passion by Gerard Dubois (and don’t miss the gorgeous pastries there). Be advised that it gets extremely crowded here on weekends (even by Hong Kong standards), so visit on a weekday if possible. I try to indulge in this very Hong Kong tradition every time I visit; two years ago I went to enough afternoon teas to write an entire post about it. This time, I chose to focus on the very unique “artisanal cha chaan” tea service at Cobo House. This art gallery-slash-dessert bar features the dishes of renowned Singapore pastry chef Janice Wong. 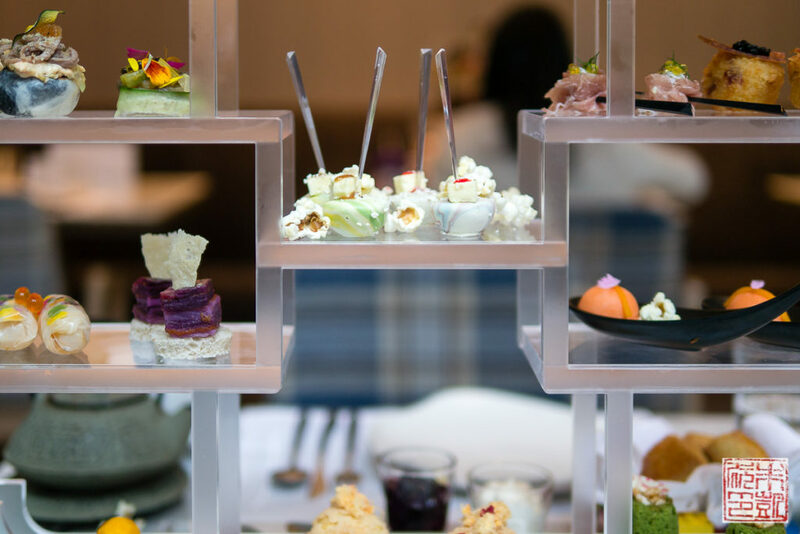 During the 2-5 pm window, only their afternoon tea set is served: a playful, mind-bending blend of east meets west, classic vs avant garde displayed like a museum exhibit in a modern acrylic frame. Thoroughly original. 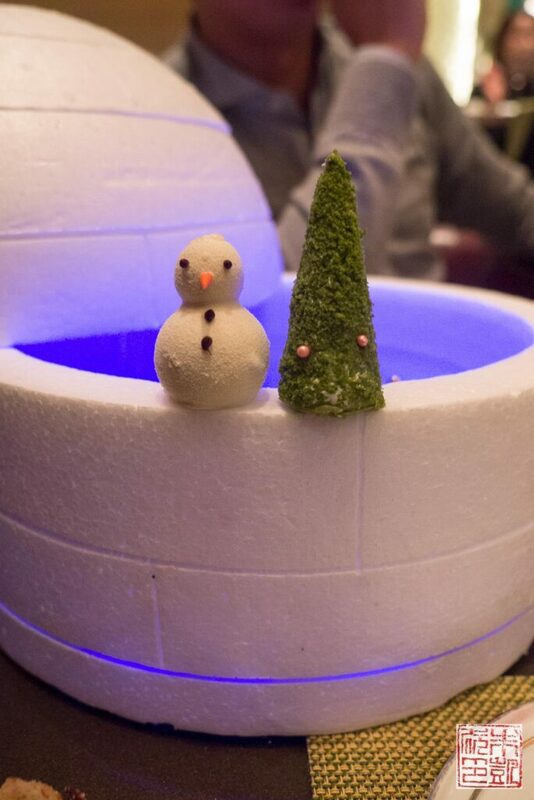 This was an unexpected surprise: I didn’t plan to do teatime at the posh MO Bar, but it ended up being absolutely charming: a winter-themed tea set served in a light-up igloo. We tried to see if we could take the igloo with us but alas no dice. 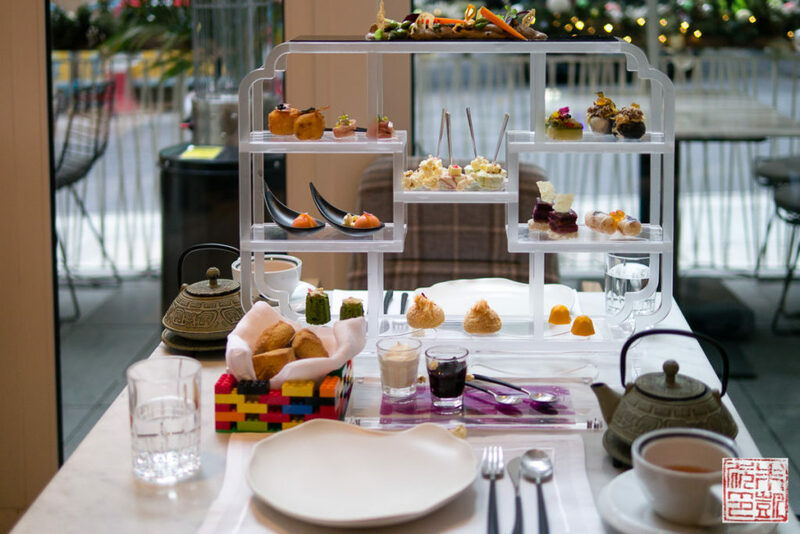 Although this set was only available during the Christmas season, the Mandarin Oriental regularly has one of the best afternoon teas in the city – see my original review here. “Yum cha” literally means “to drink tea”, but colloquially refers to the Chinese tradition of eating dim sum (while drinking tea). 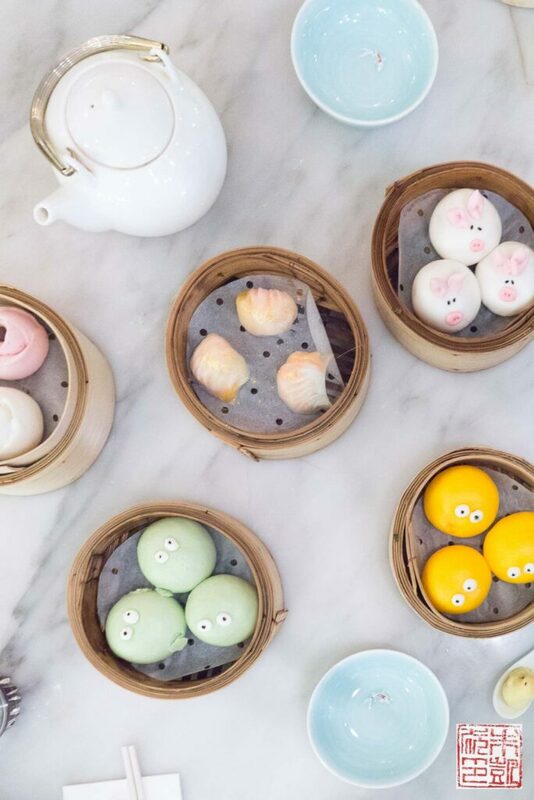 Cute-themed foods have been popular in Asia for while, but Yum Cha realizes your dreams of eating foodstuffs with cute little faces to perfection. 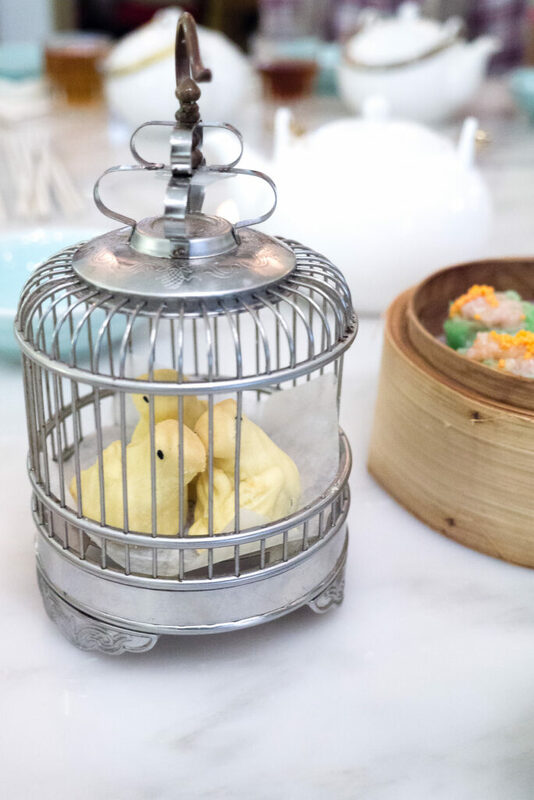 Piggy barbecued pork buns, googly eyed custard buns, and pastry birds in a cage, a clever take on the very old school tradition of elderly gentlemen bringing their pet birds in cages to dim sum teahouses. Very adorable and definitely worth a visit. There’s a second restaurant at Langham Place mall in Mong Kok, and a third just opened in Tsim Sha Tsui. 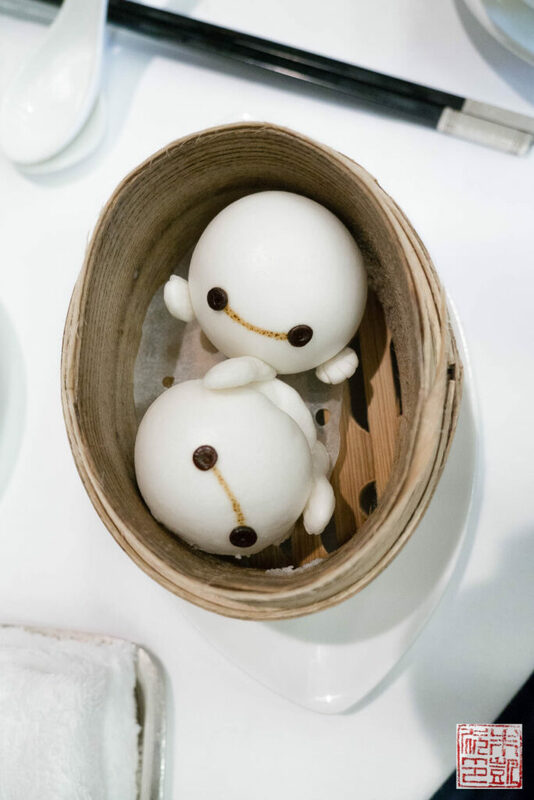 Ok, Disney’s dim sum renditions of little green men, Baymax, and Mickey Mouse have been around for a while, but they’re so perfectly Disney that it’s impossible not to mention them. 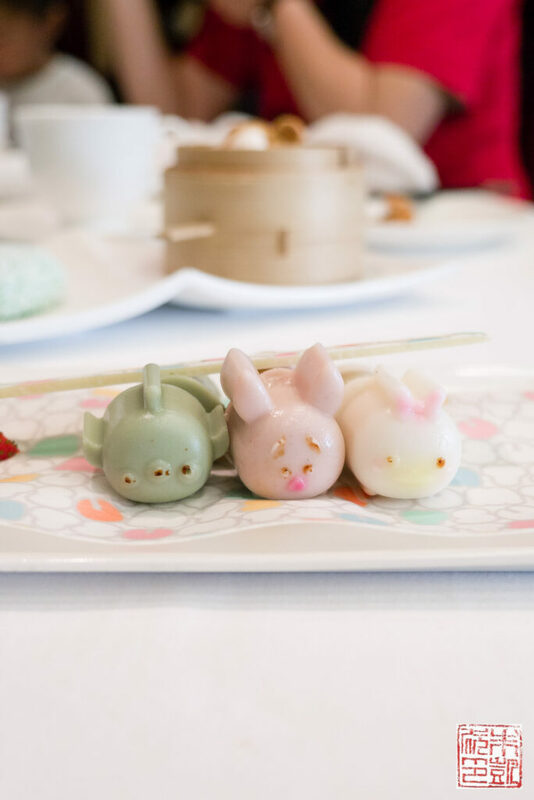 You don’t need to go to Disneyland for the dim sum: they’re served at the Crystal Lotus in the Hong Kong Disneyland hotel outside of the park. Quantities are limited so it’s best to make a reservation and place your order ahead of time. Bonus tip: If you do stay at the happiest place on earth, I’d highly recommend the newest hotel there, the Explorers Lodge. 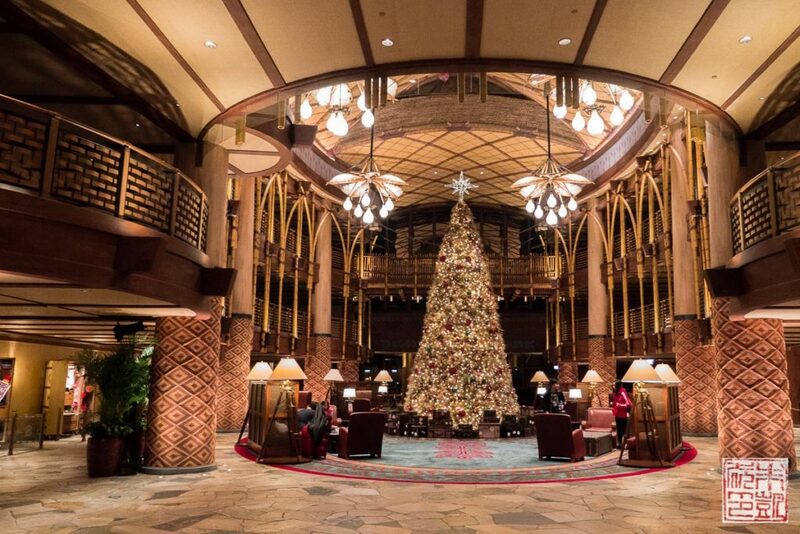 It’s gorgeous central atrium has echoes of Aulani, and the rooms are surprisingly spacious. We were even able to catch the evening fireworks show at the park from our window! 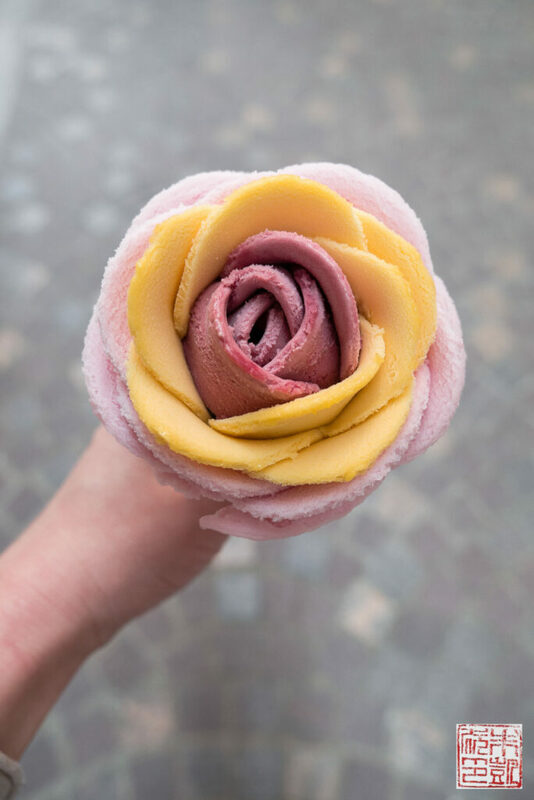 This sweet little shop (givré means “frosty” in French) specializes in gelato roses that define”too pretty to eat”, although my daughter disagreed and couldn’t wait to gobble this down. Although they have appropriately floral flavors like rose and hibiscus, I preferred the red bean, green tea, and mango. 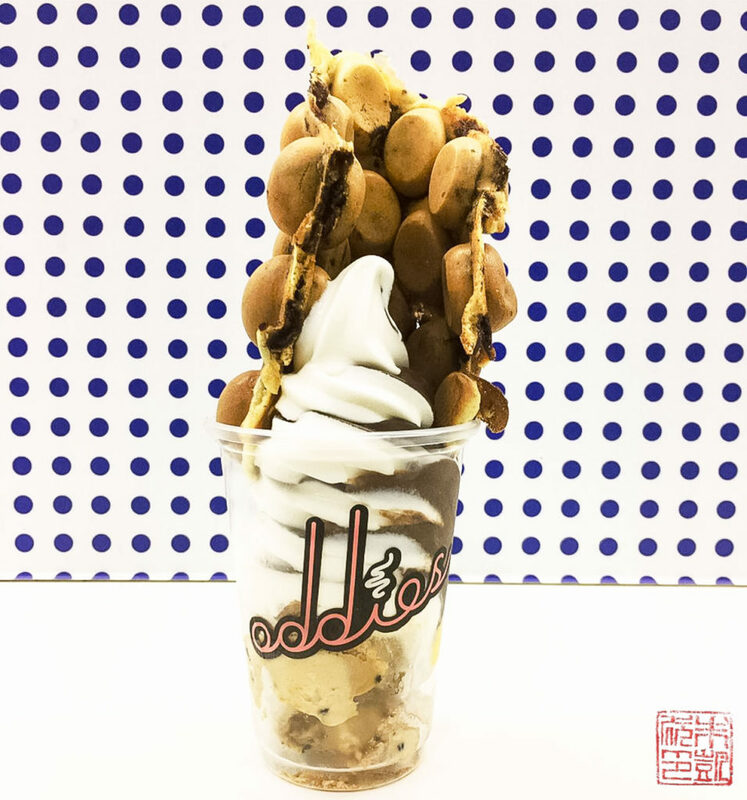 A very Hong Kong take on the food mashup trend: eggettes and gelato together. Photoworthy? Yes. Delicious? Also a yes. I never miss getting some eggettes when I go to Hong Kong, and now they’re fully instagram worthy. Flavor combinations change regularly, but I like the Night Wolf, which combines caramelized banana ice cream, passion fruit panna cotta, and brownie chocolate chip eggettes. 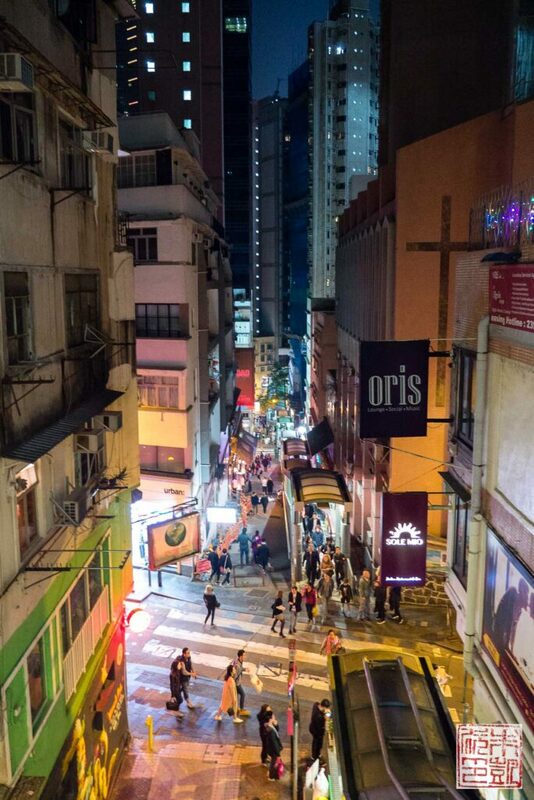 In the famously vibrant and lively district of Wan Chai, Lee Tung Avenue is a bit of an anomaly. The wide, sweeping avenue is pedestrian-only, meaning you can take a leisurely stroll – practically unheard of in Hong Kong. The buildings lining the street have been designed to evoke old time Hong Kong, with vivid colors and vintage detailing. The shops are a mix of luxe and eclectic, the atmosphere relaxed and festive. 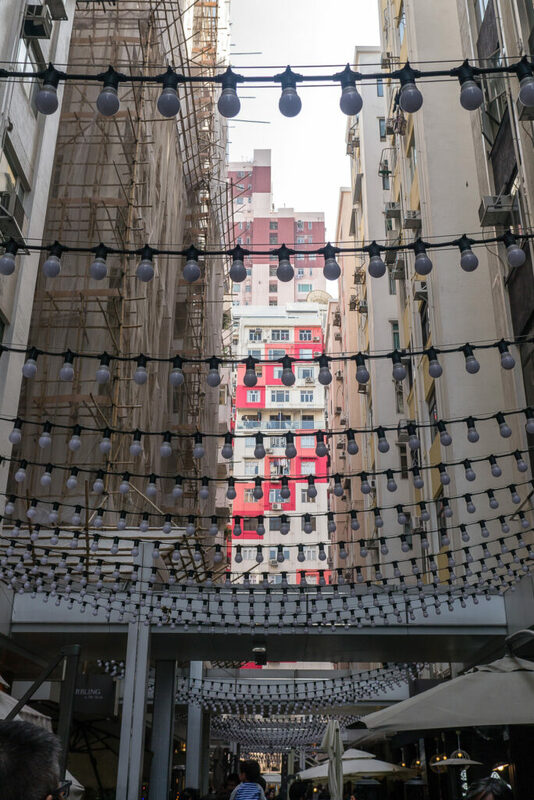 It definitely adds a new facet to Wan Chai. Don’t miss the gelato roses at Givres or the made-to-order chips at the Calbee store. 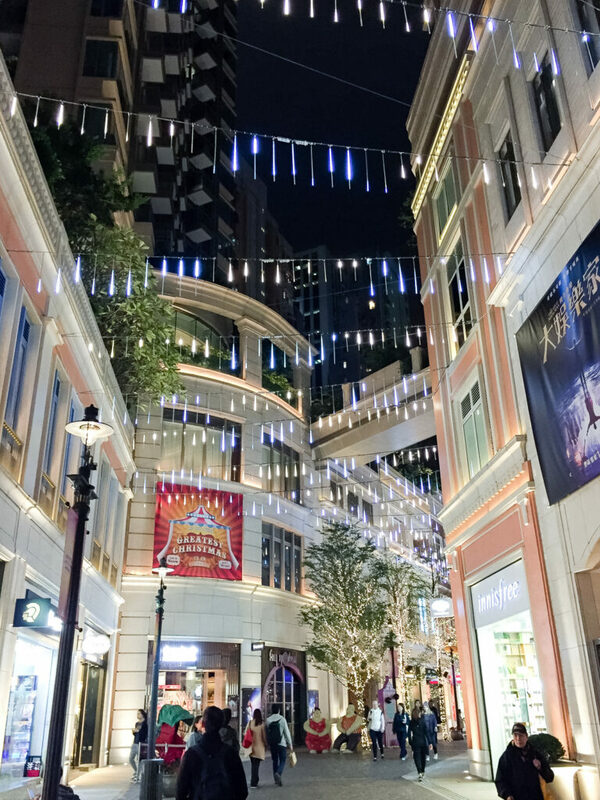 This sprawling outdoor mall is a haven for high fashion aficionados, but don’t miss Food Street nestled in the middle of all the streets of boutiques. This row of restaurants ranges from brewpub to seafood to burgers, all with outdoor seating, which gives the street a very Mediterranean, al fresco feel. 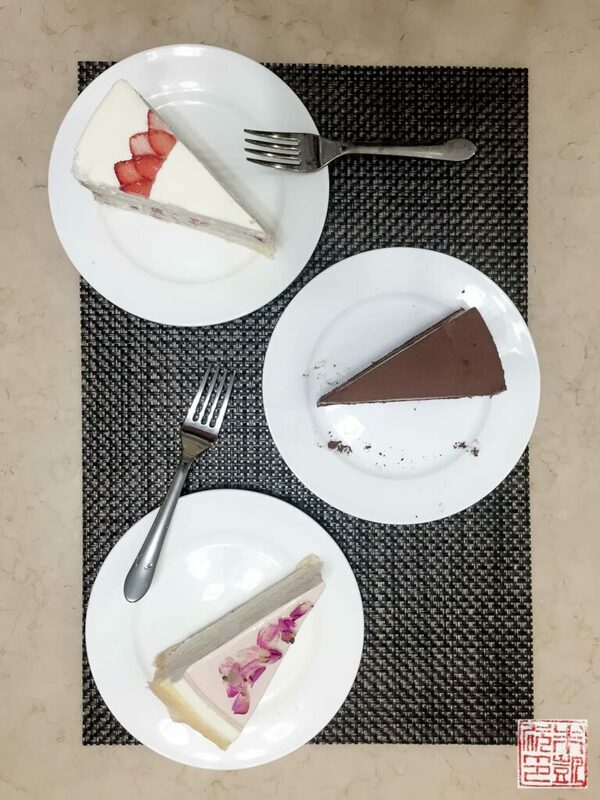 Don’t miss patisserie Lady M (their mille crepe cake was one of my favorite finds this trip) or simplylife, a Hong Kong-based bakery serving European-inspired pastries (their sponge roll cakes and tarts are particularly stunning). a perfectly timely post – we are eloping in Hong Kong from our current home in Ho Chi Minh City next month. I’ve bookmarked some of these to share with my fiance. Thanks! Thanks so much Emma! Congratulations and best wishes to you! Hope you had a wonderful trip! Nice recommendations in general. 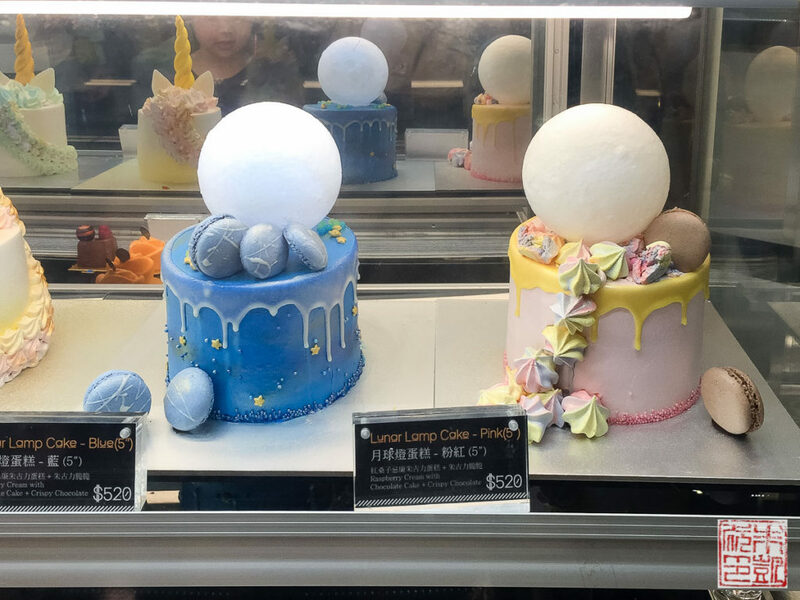 But I think what could make your post even more worthwhile is if you actually put the name of the stalls in which you got those cakes for example.. There’s quite a lot of shops in langham place and they can change.. They won’t be in langham forever. Thanks for your comment! I’ll be sure to write down the names next time – there are so many of them there and you’re right, there are constantly new ones popping up!